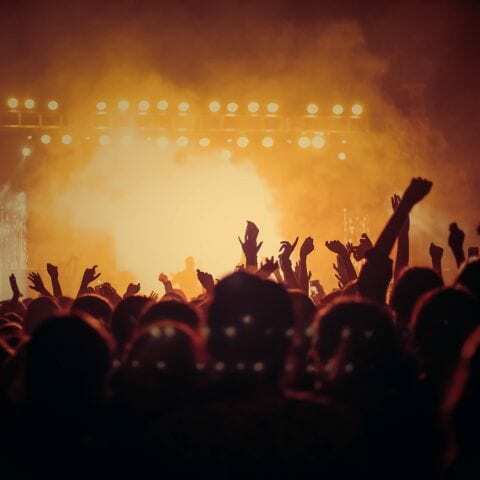 The Queen’s Hall is Edinburgh’s premier independent mid-sized live music venue, playing host to an extraordinary range of world-class artists from all musical fields: classical, jazz, folk and roots, rock and pop and Americana. This perfectly-proportioned, intimate auditorium, flawless acoustics and adaptability make us a unique and valuable resource in Edinburgh’s cultural life. In all 200+ events per year across all genres of music, comedy and spoken word with engagement projects on top. The Queen's Hall previous website was almost ten years old and not fit for purpose. It was badly designed and difficult to manage. 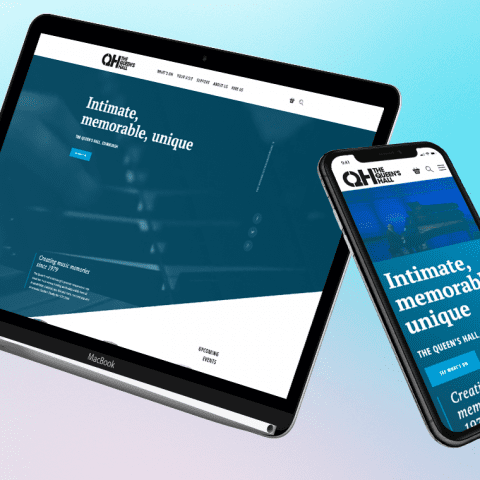 Following their decision to move their box office to Spektrix, The Queen's Hall team invited Un.titled to redevelop and redesign their site. As a venue, one of our main objectives was to generate more revenue. As a charity, our main objective was to encourage donations. Working on-site with the Queen’s Hall team, our UX discovery and design process explored audiences and the organisational objectives for the platform as the basis for the content, structure and functionality that would deliver a great customer experience. Using our arts Drupal 8 cultural base build and Spektrix integration toolkit, we were quickly able to get the platform up and running, and then focus on delivering a great user experience tailored to the Queen’s Hall’s audiences and digital objectives. Working closely with the Queen’s Hall and Spektrix teams we were able to define and run an efficient content load, user acceptance test and launch, and meet the tight timeline required by the venue’s wider redevelopment plans. Un.titled have been hugely instrumental in designing and implementing a website that achieves everything we set out to do. Since launching the new website, online sales have gone from around 45% (where they'd been languishing for a long while) to 65% of overall sales. As a charity, our main objective was to encourage donations; in the first six months of 2018/19 we raised more online than in the whole of 2017/18. The site is simple to edit and Un.titled are responsive to tech support issues when they crop up. 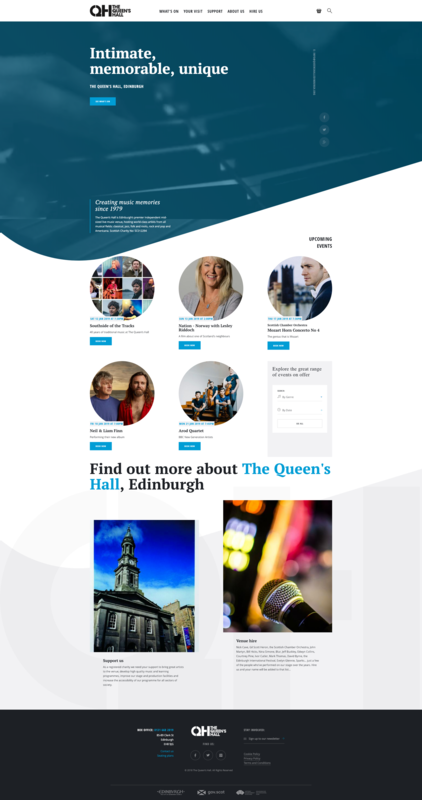 We have had universally excellent feedback on the look and ease of use of our website and it's really given The Queen's Hall's presence in the marketplace. That all this was also achieved in eleven weeks from appointment to launch is quite incredible.